If you’re concerned about your weight this holiday season, you’re not alone. Millions of people stress about how to enjoy the festivities – and at least a few of the treats, sweets and other holiday foods – without packing on the pounds they’ve worked so diligently to lose all year. 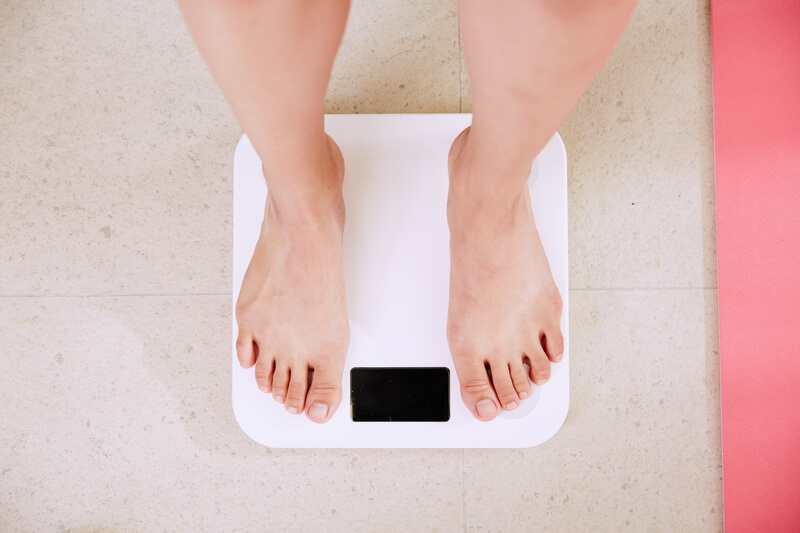 According to research published in the British Medical Journal, weighing in – both about your weight and about what you’re eating – is an effective way to prevent holiday weight gain. People who tracked both their weight and their energy intake actually lost approximately one-third of a pound over the 45-day study period, which spanned the holiday season and was marketed as a study on “winter weight gain.” Control subjects who did not weigh themselves or track what they were eating, on the other hand, gained almost a pound. Members of the intervention group were advised to weight themselves every day, record their weight and reflect on any weight gain / loss. They also received weight-management tips, including eating and exercise suggestions; and a list of holiday foods and how much exercise would be required to burn the calorie total for each. Your doctor can provide you with more information about weight maintenance in general and specific to the holiday season; and offer you more advice on how to enjoy the holidays without sacrificing the great work you’ve done all year to build the healthy body you deserve.